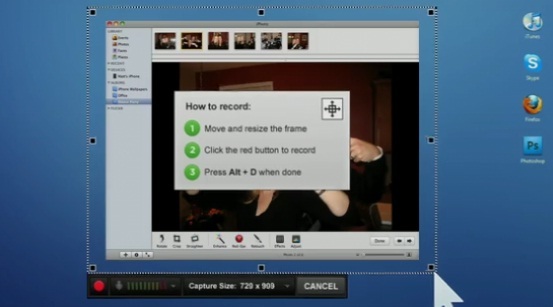 Screenr for Windows/Mac is a web-based screen recorder for creating and sharing screencasts. Being a online hosted service you are limited to 5 minute video recordings. The service also supports audio recording from your computer’s microphone. Sharing your screencasts are as simple as sending out your link to everyone you want to see it. Public/Private Screencasts – Since it is a totally online based screen capture system, when you publish your screencasts you can decide whether you want them to be public or private. No need to take time to upload a large file that you have saved on your computer in order to share it. Just send the link to your video that is stored on Screenr website. 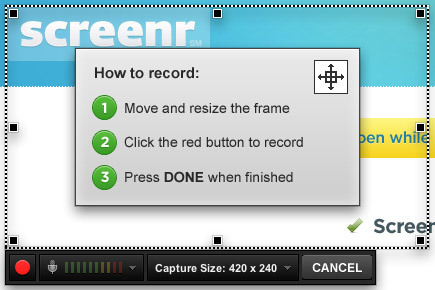 One-click recording – Simple operation is the best feature of Screenr, all you need to do is login to the Screenr website and click the record button. Limited recording time – What makes it different from the best screen capture software available on the market is that it limits recording time to 5 minutes in length. Limited recording editing – Along with limited screen capture time, Screenr online service also has very limited editing features. Editing of the video is also not immediately available. 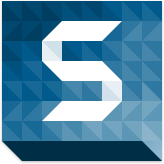 Screenr for Windows / MAC is an unique screen capture system that is totally web based. This means there is no need to download and install anything on your computer in order to create screencasts. The screen captures can include audio recorded directly from your microphone. These screen recordings can be easily shared with anyone you choose by just sending out a link. 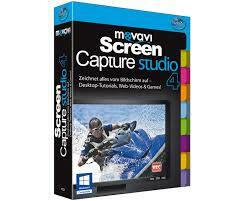 Unfortunately, Screenr is not really an editing software and its editing feature is very limited. If you are looking for a way to create small video clips of your computer desktop, but don’t want to have to spend a lot of money, check out Screenr for Windows / MAC. It really does record the screen video and voices, music. Learning curve is minimal if you’re computer literate.